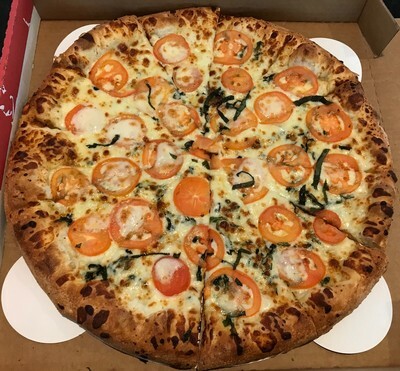 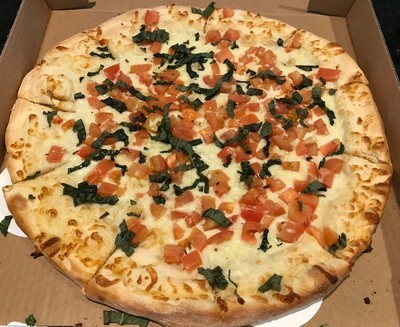 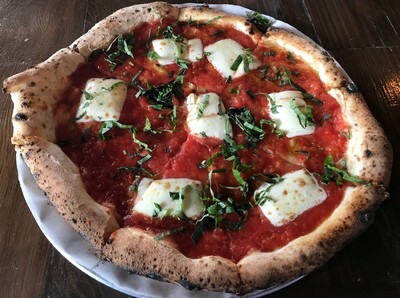 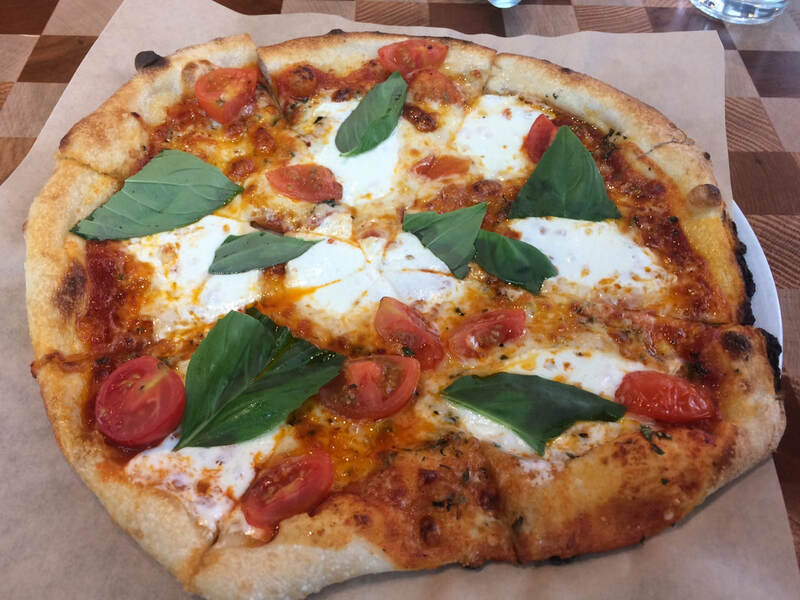 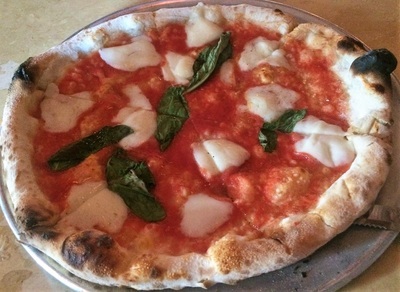 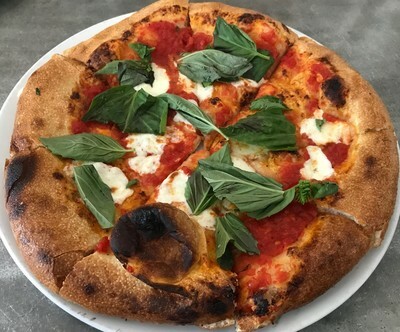 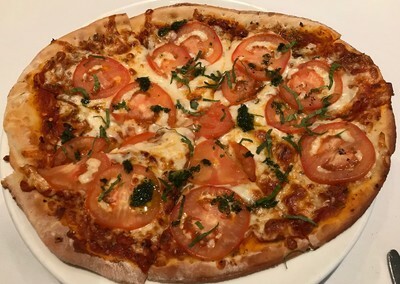 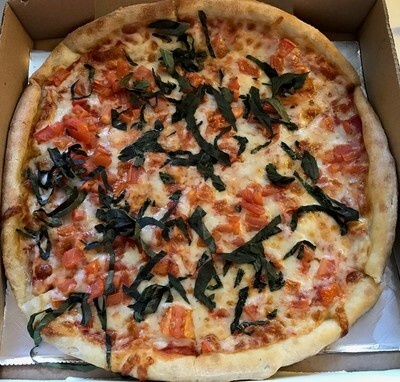 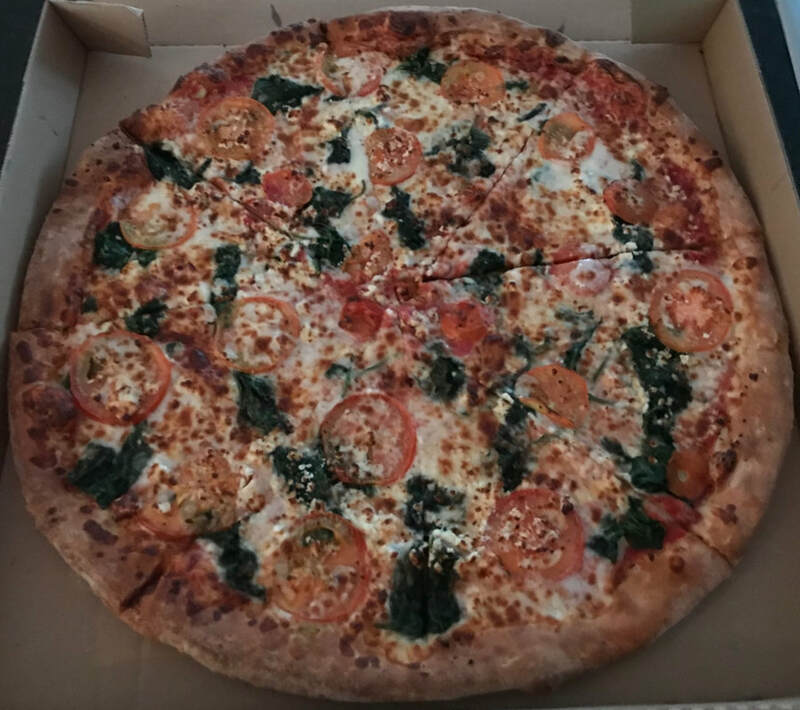 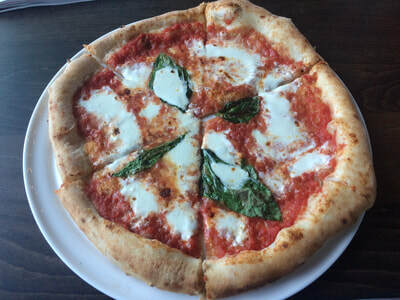 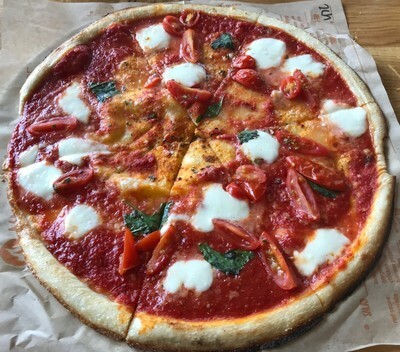 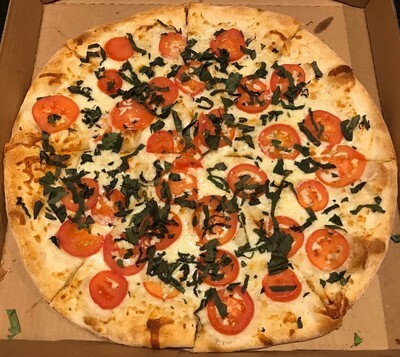 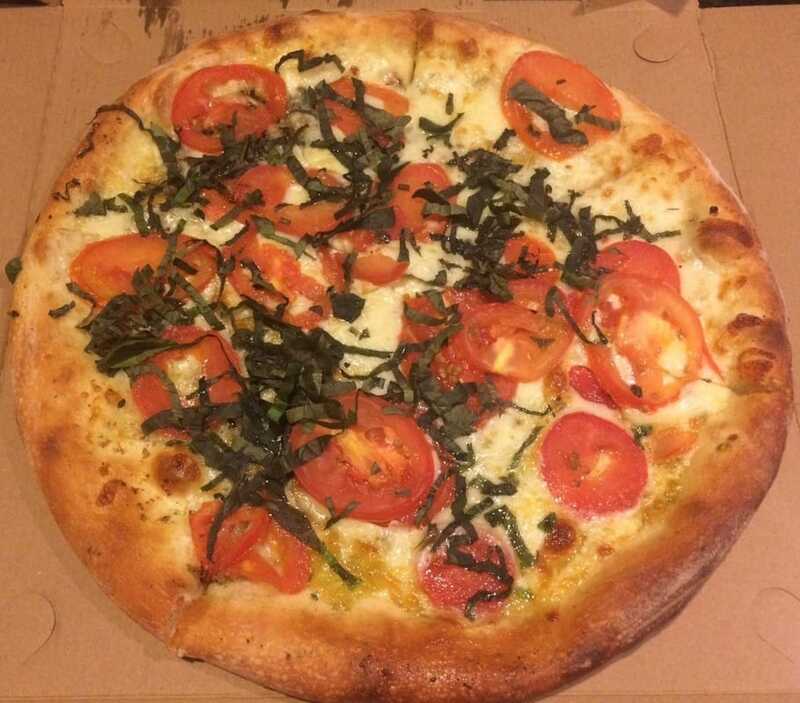 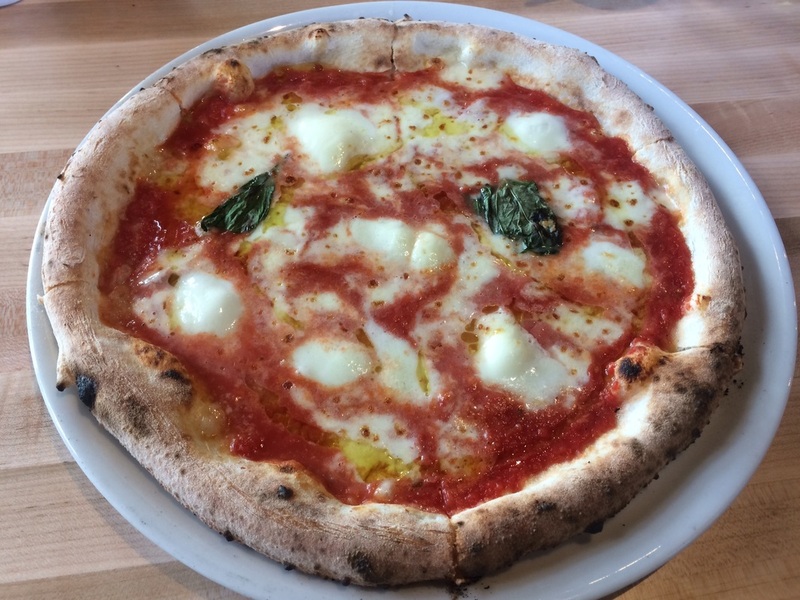 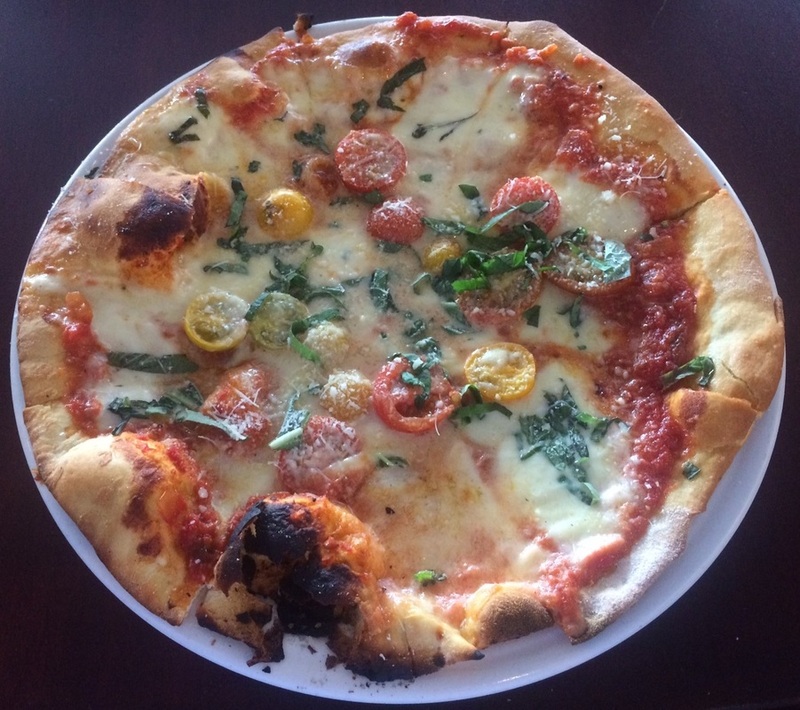 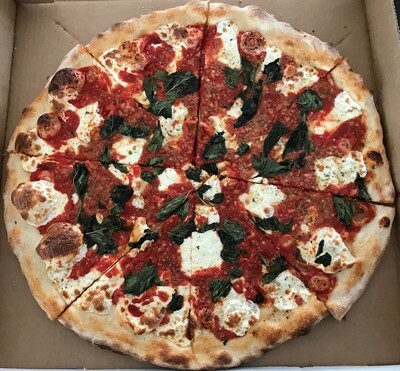 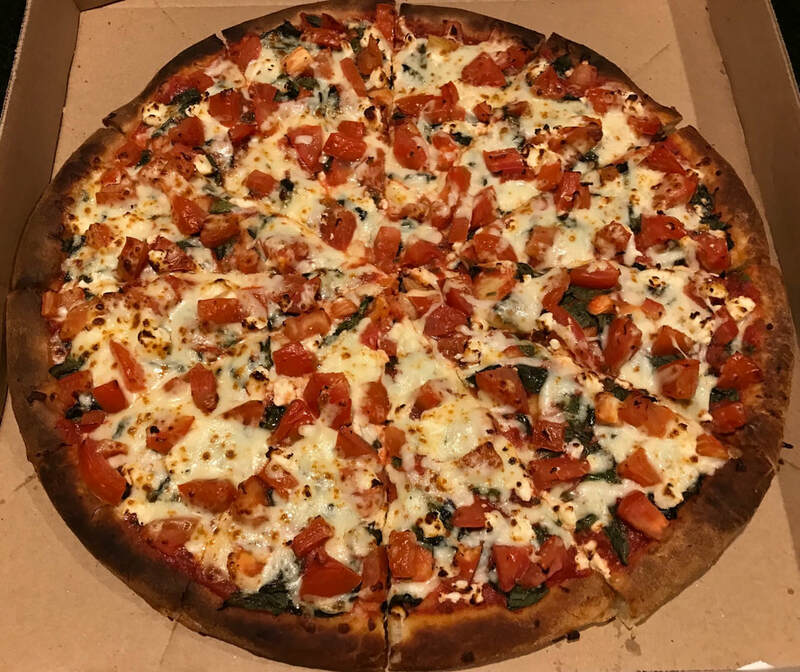 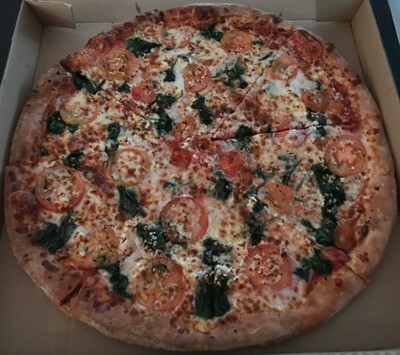 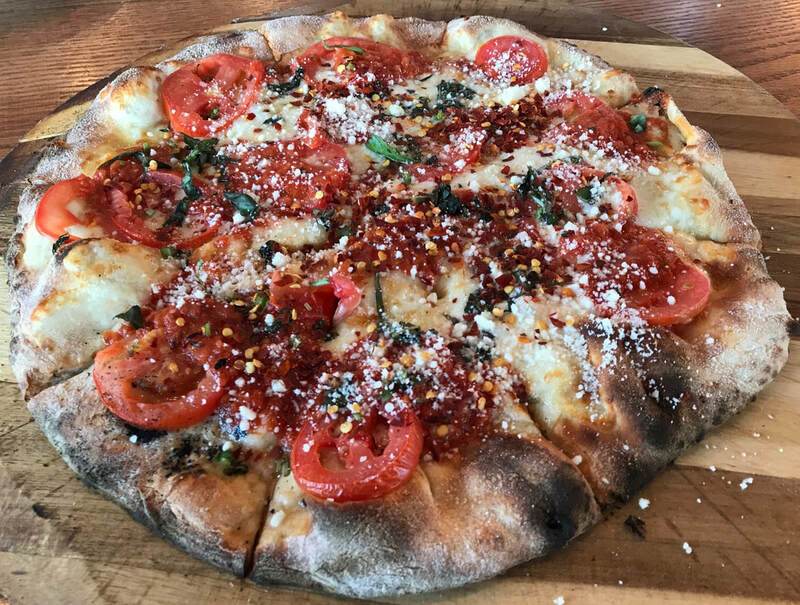 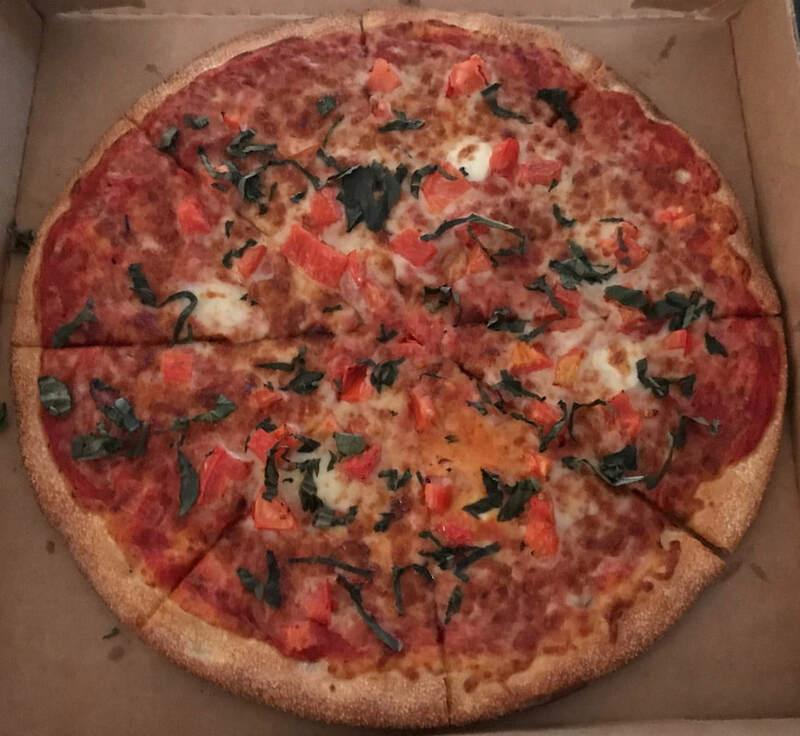 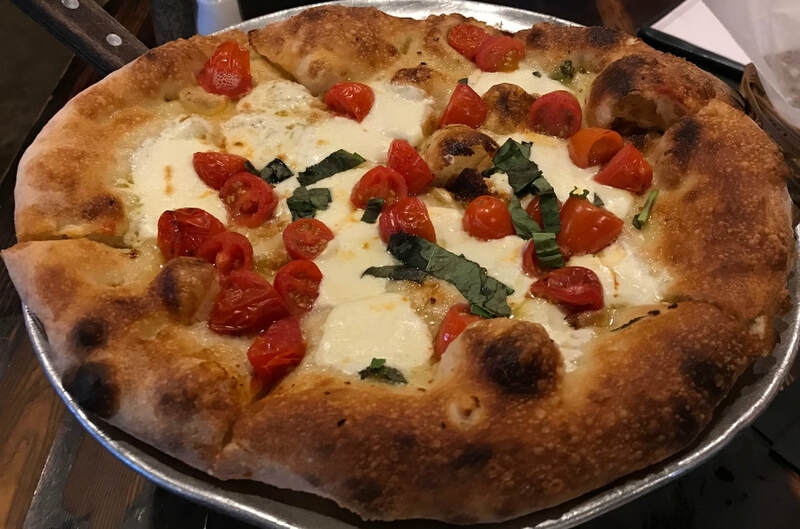 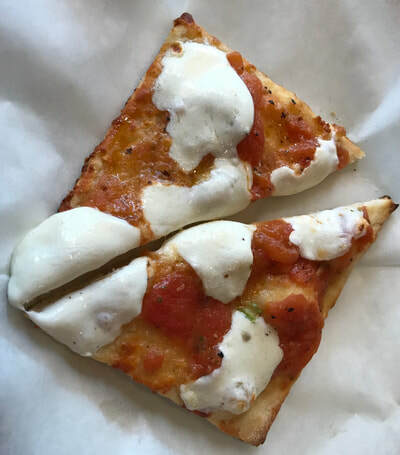 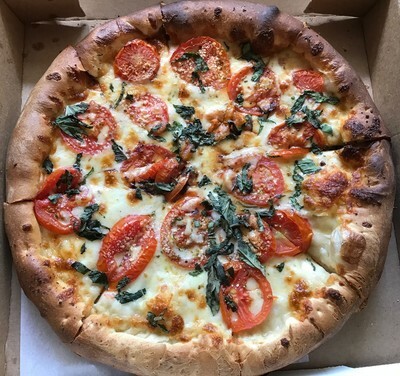 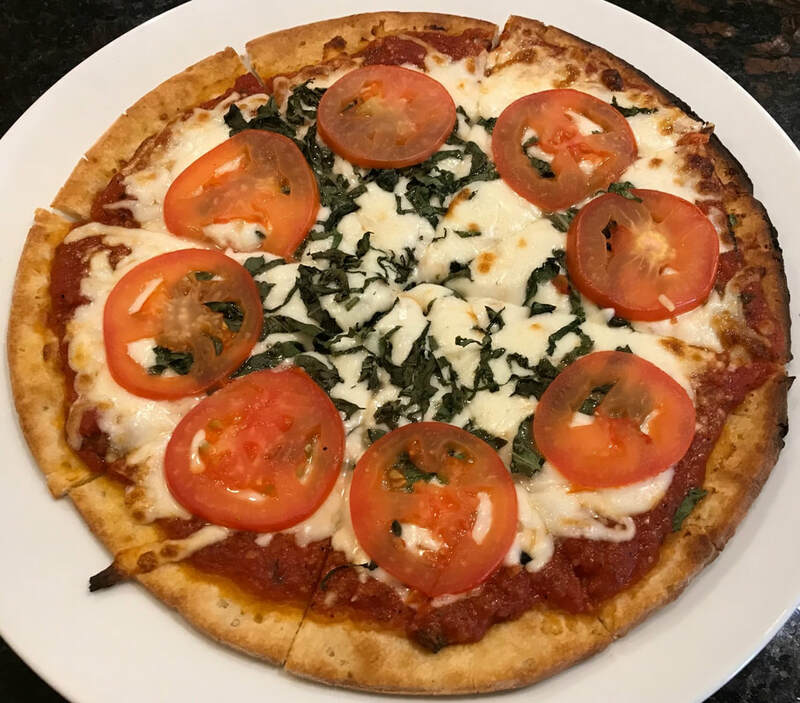 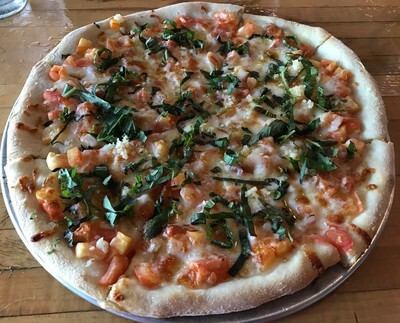 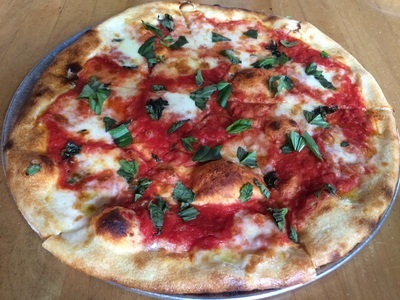 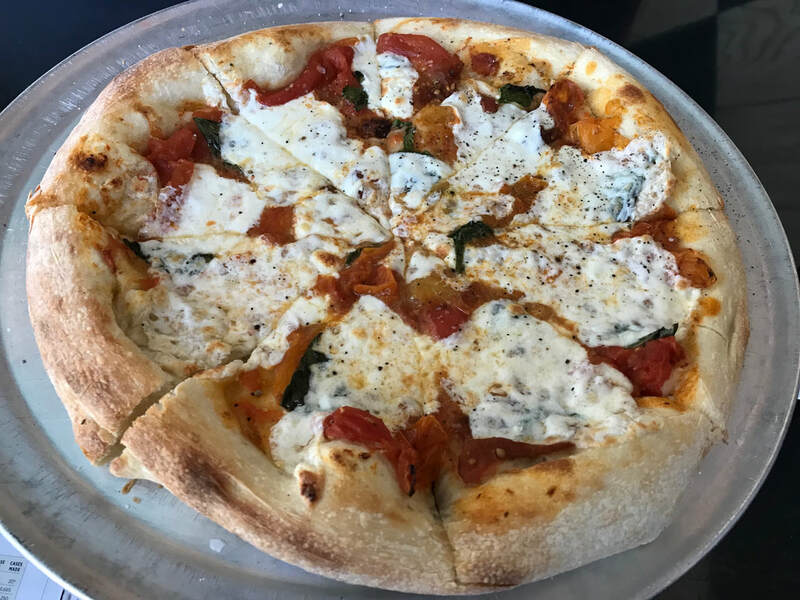 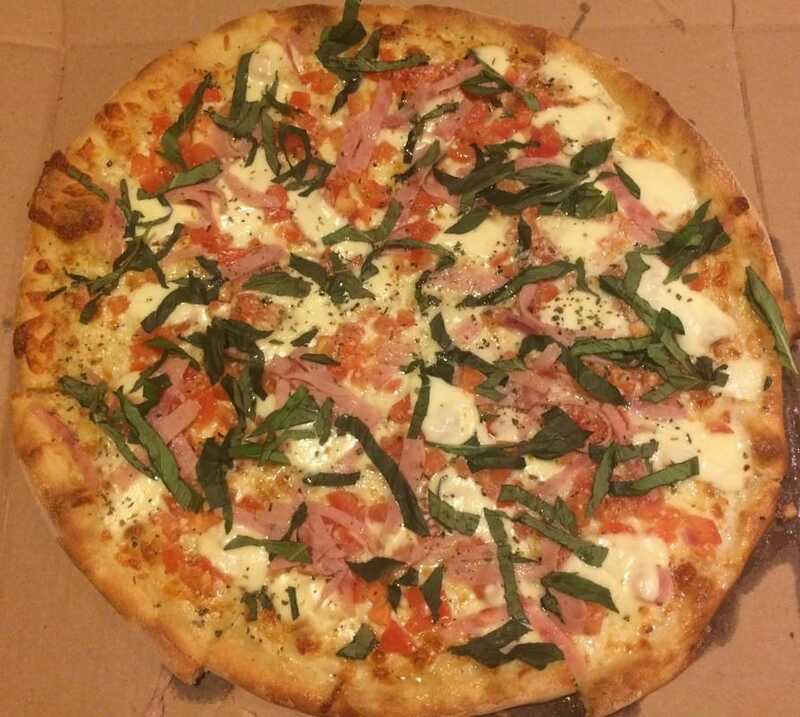 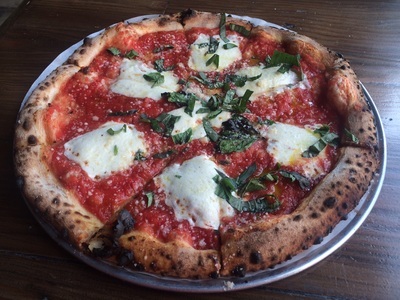 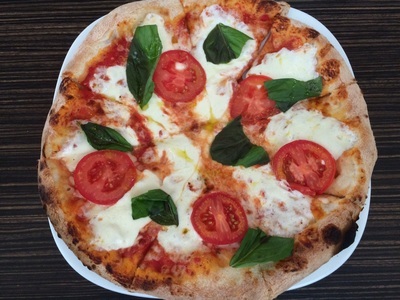 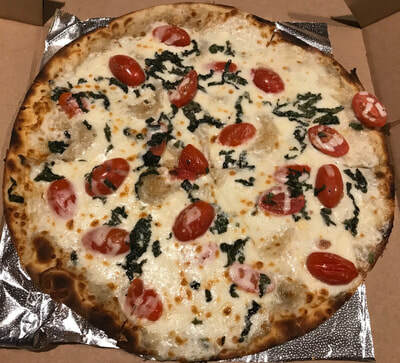 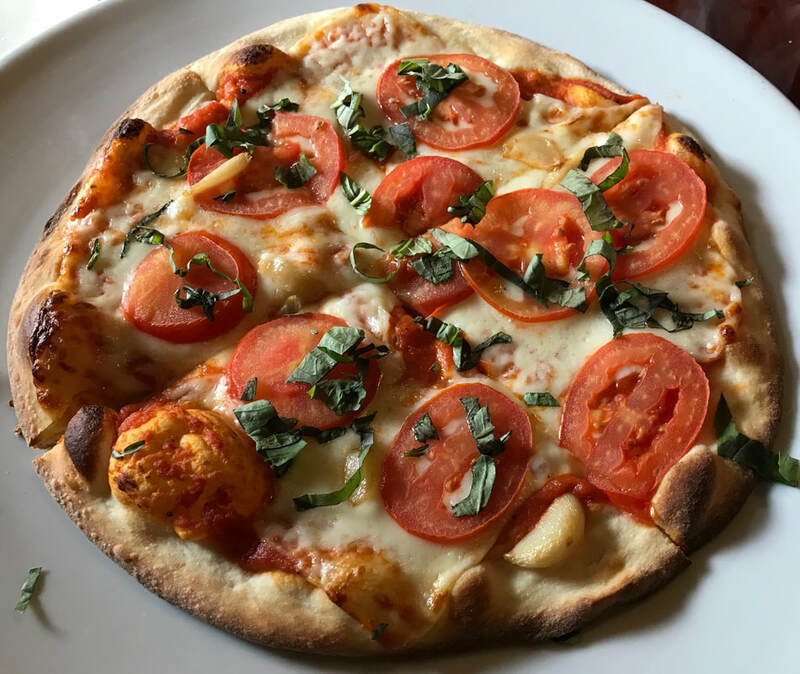 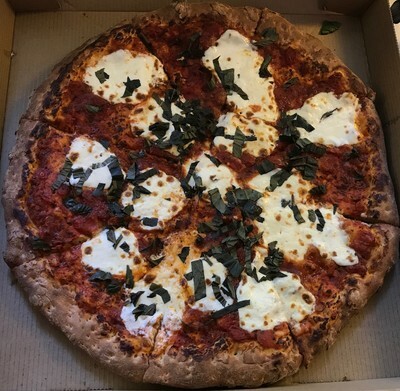 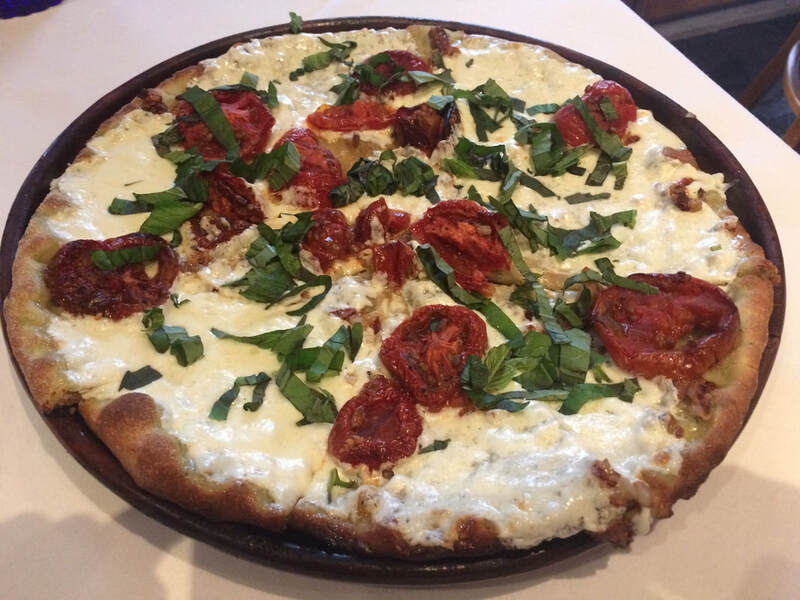 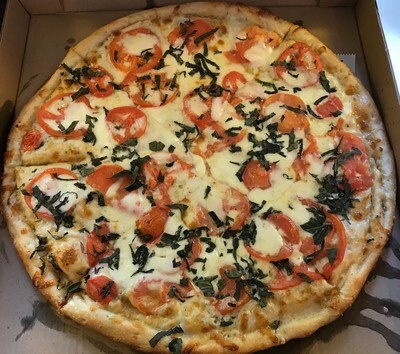 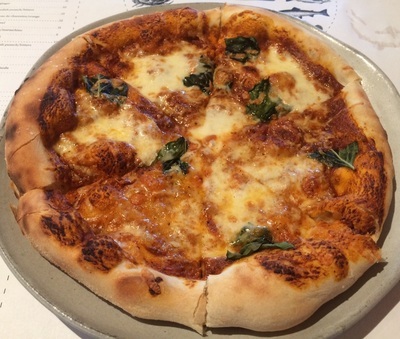 The margherita pizza is the most iconic of the pizzas from Naples, the birthplace of pizza, and versions of it have become requisite for pretty much every restaurant serving pizza in Houston. 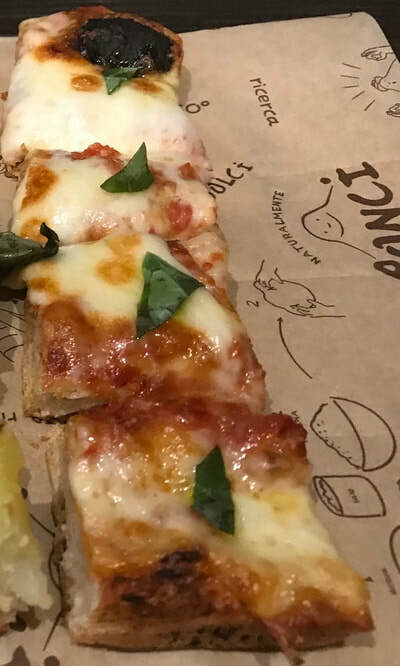 These are everywhere. 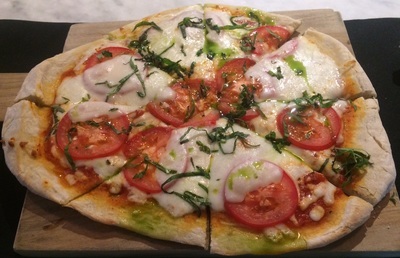 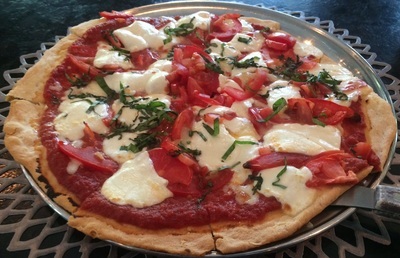 Featuring just tomato sauce (or a cooked sauce or slices or halves of tomatoes in practice), mozzarella and basil atop pizza dough in its most recognizable form, these usually light and vibrant creations can be satisfying to customers both as a snack to share and as a full meal for one while also providing restaurants with an easy-to-craft dish with very nice margins. 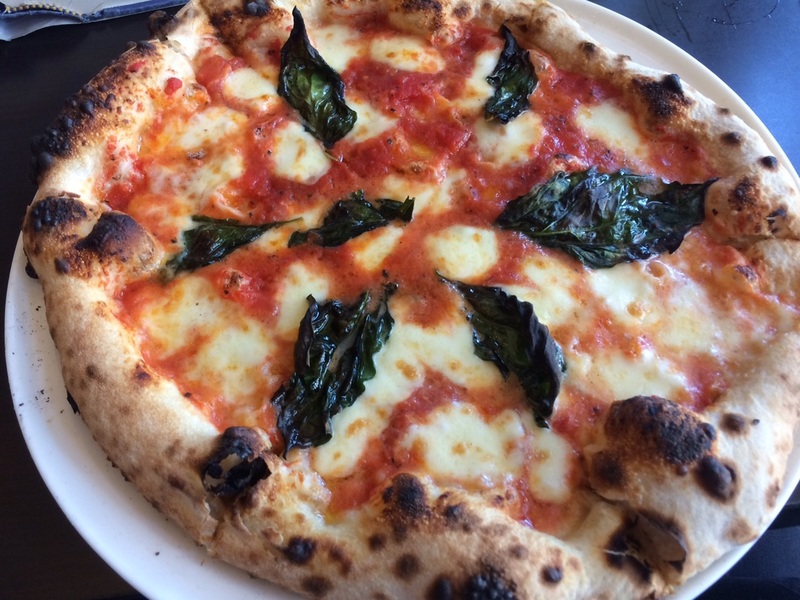 There is a reason many new restaurants include a wood-burning oven for pizzas. 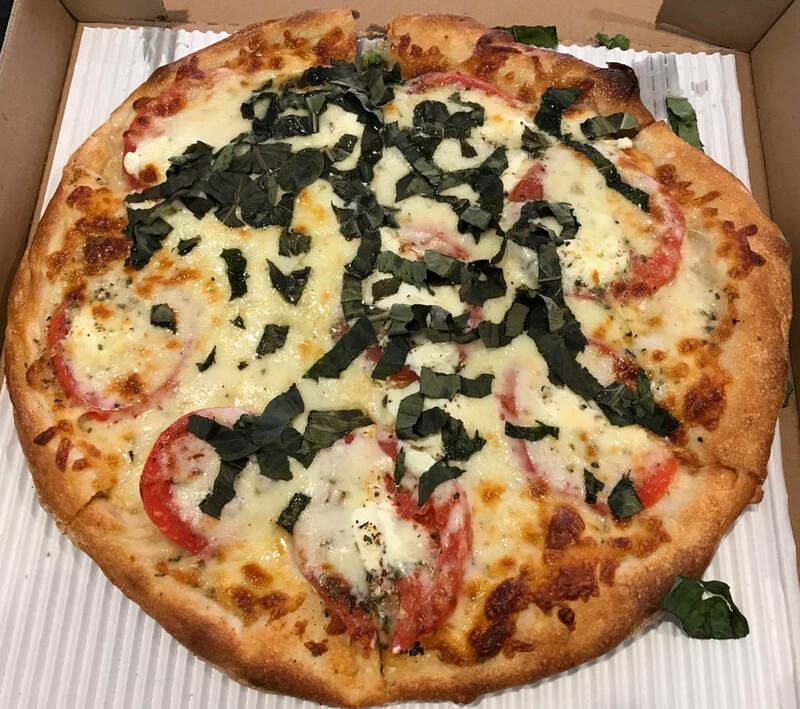 Local renditions of the margherita range from from truly Neapolitan-inspired to broadly Italian to New York-style to something none-of-the-above. 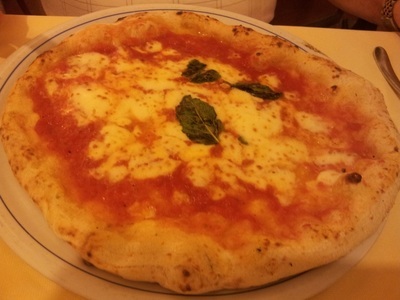 And the variance in quality is great, and there not too many, if any, great ones. 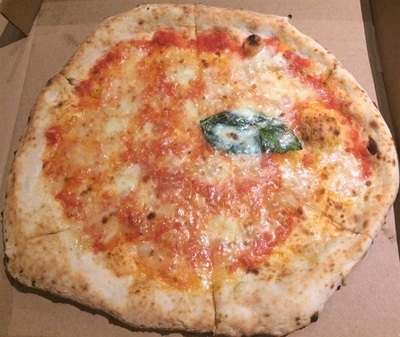 This project documents versions of margherita pizzas found in the city. 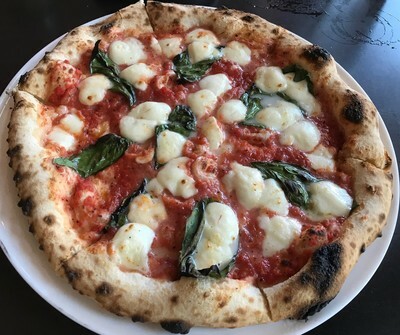 The research began at the start of the summer of 2016 and just finished in July, 2018. It turned out a little differently than I imagined at the start. Suggestions for pizza in Houston beyond the pizzeria - With so many restaurants now serving pizza, you might never feel the need to visit a pizza joint. 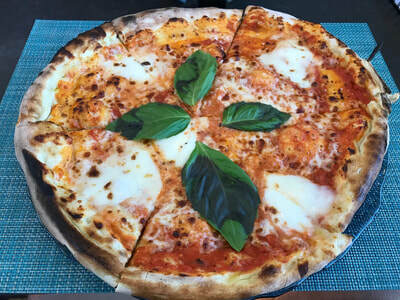 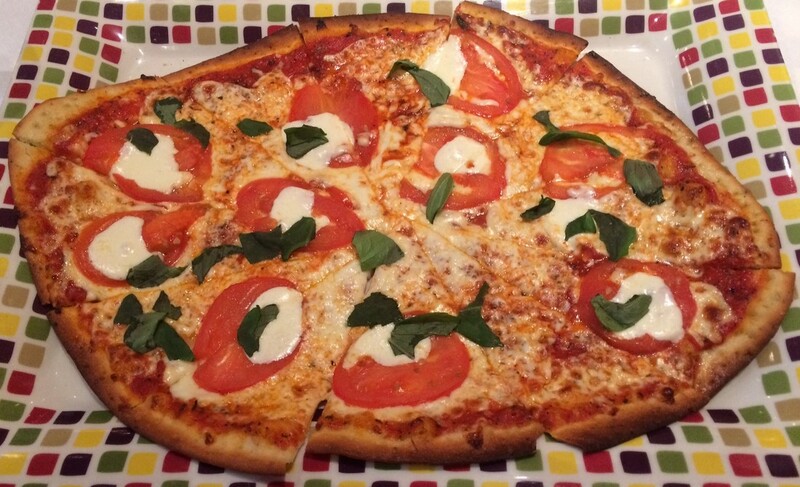 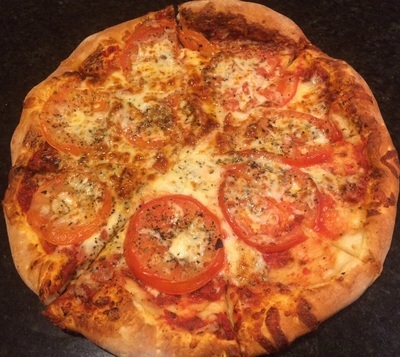 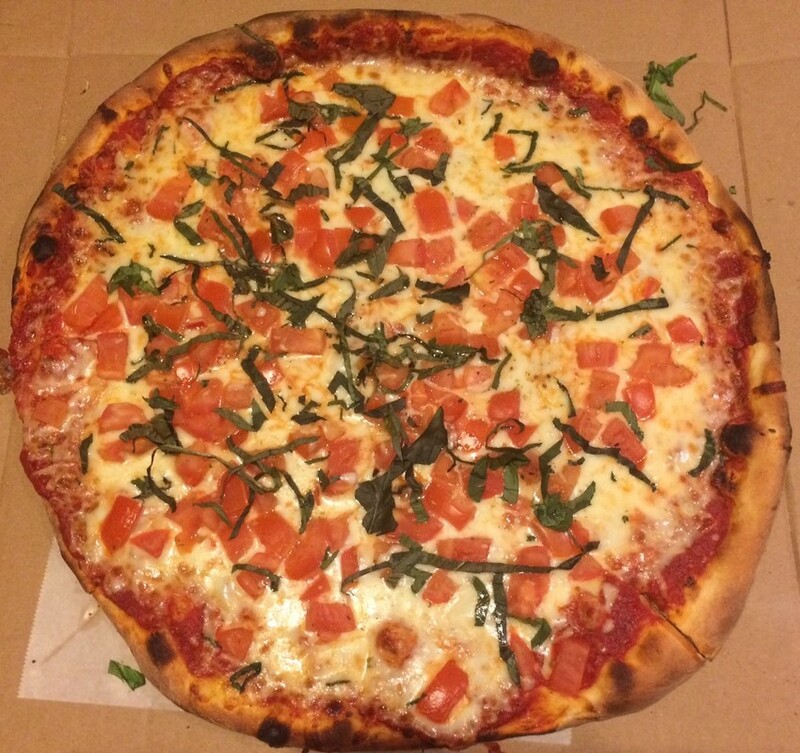 Why are margherita pizzas so popular? What is so special about pizza in Naples? 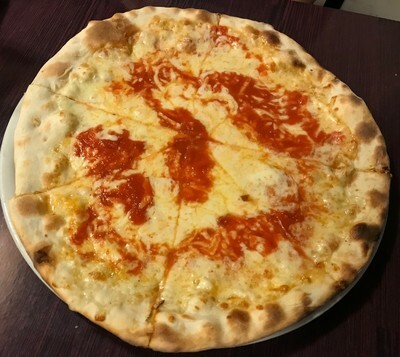 - Pizza was born in Naples, and it tastes different there, even different than in Sorrento and nearby Massa Lubrense, just 60 km down the coast. 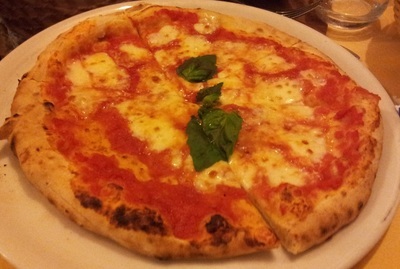 The pizzas are terrific in the latter areas, and the same style, but just not quite as good in Naples. There is something unique about the pizzas in Naples. Pizza Napoletana earns UNESCO World Heritage status in late 2017​ - Yes, there is something special about pizza in Naples. Pizza speaks to everyone - Some insight into pizza from legendary restaurateur Piero Selvaggio, who was on the front lines as the pizza transitioned from cheap eats to gourmet fare. 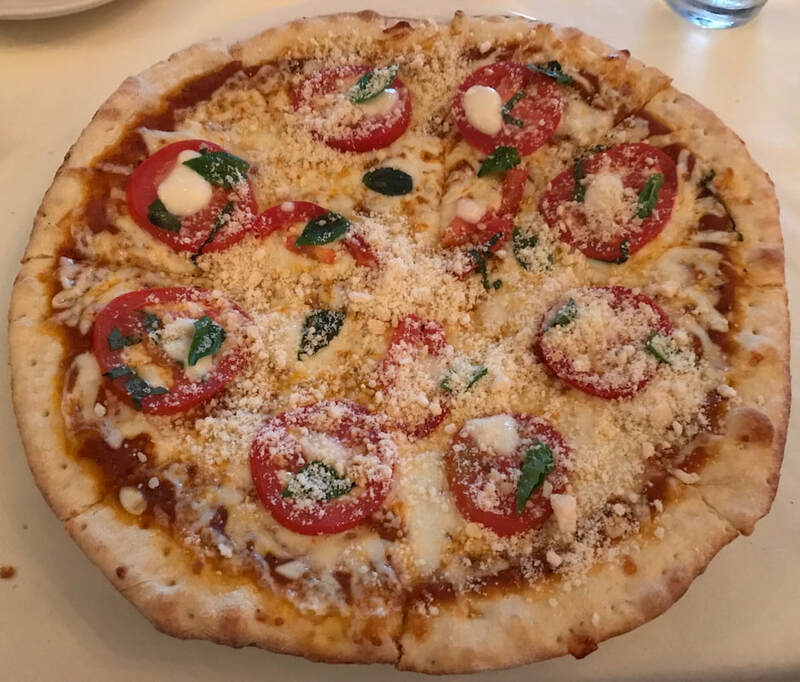 Here are the photos the margherita pizzas sampled, beginning with the one at Brandi in Naples where the margherita pizza was famously invented in 1889; the pies are shown chronologically, 88 pizzas in all. 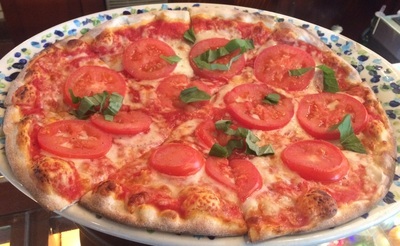 The descriptors are those used in the New York Times restaurant reviews, from best to worst: Extraordinary, Excellent, Very Good, Good, Satisfactory, Fair and Poor. 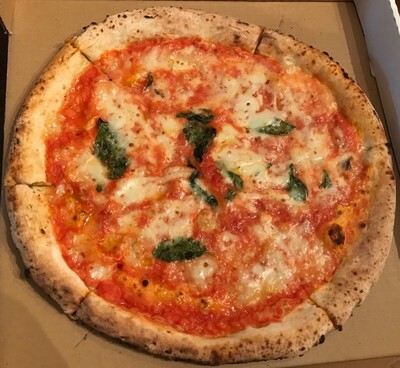 ​Updated November 4, 2018, well, the photos. 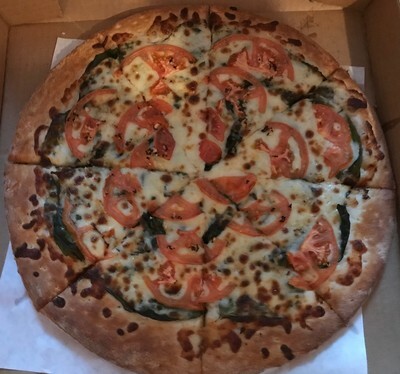 I am done, with the research that is. 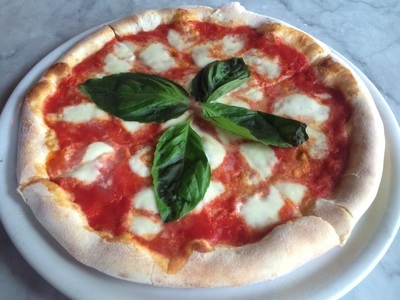 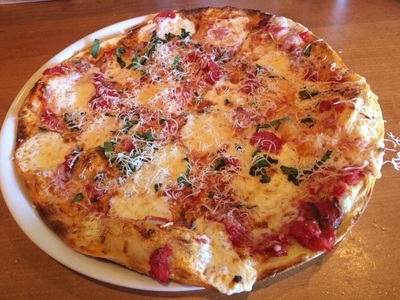 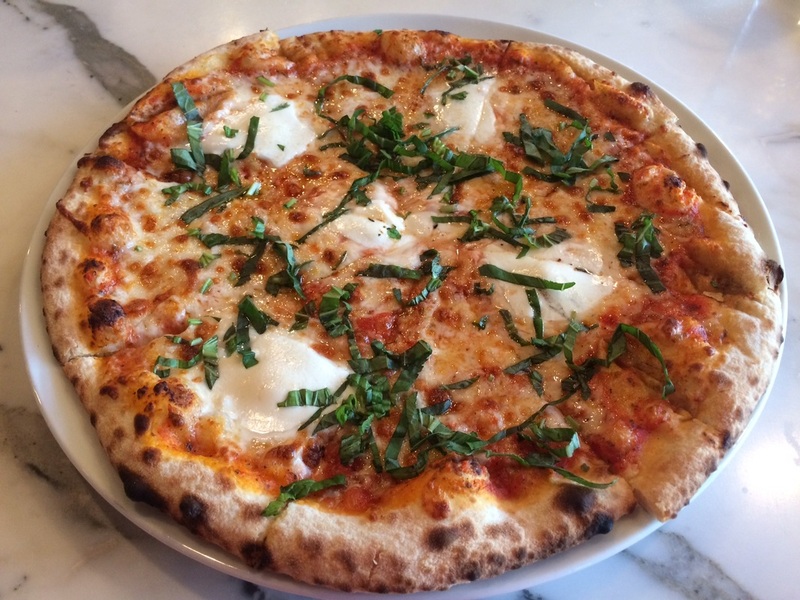 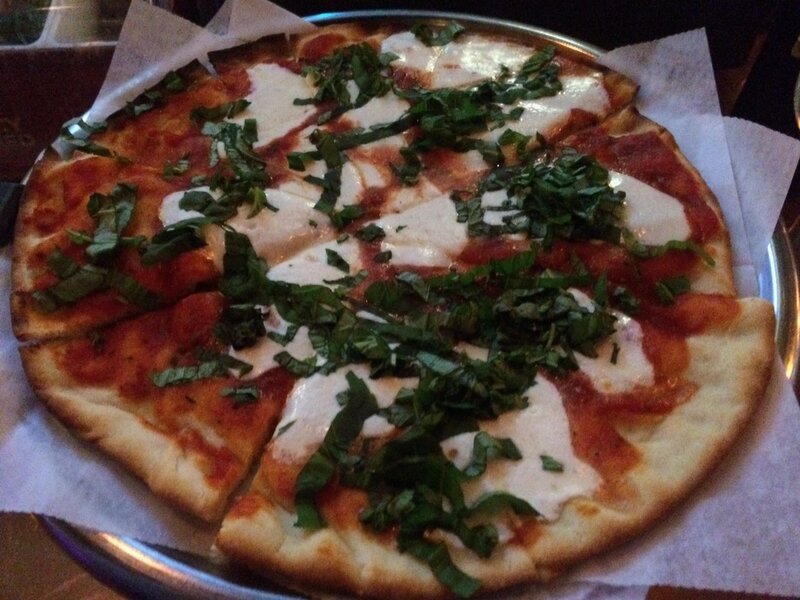 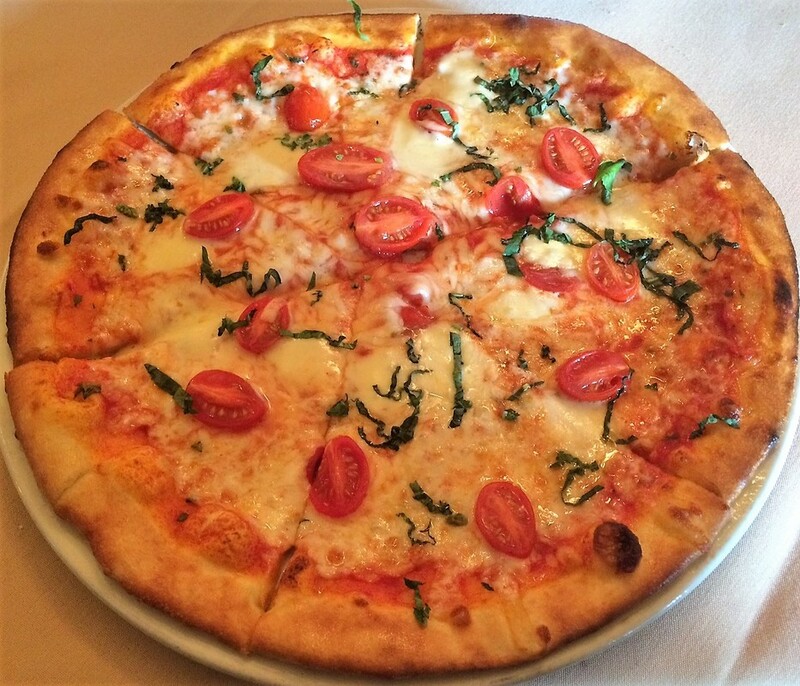 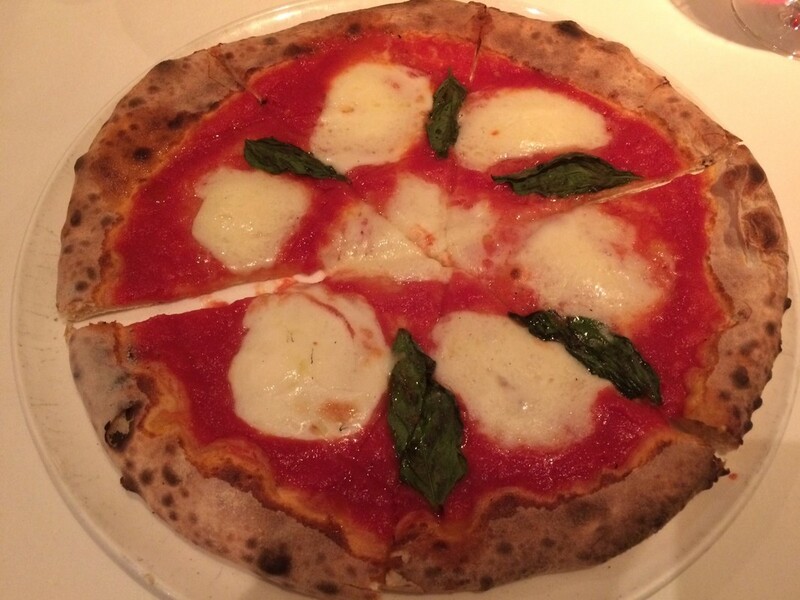 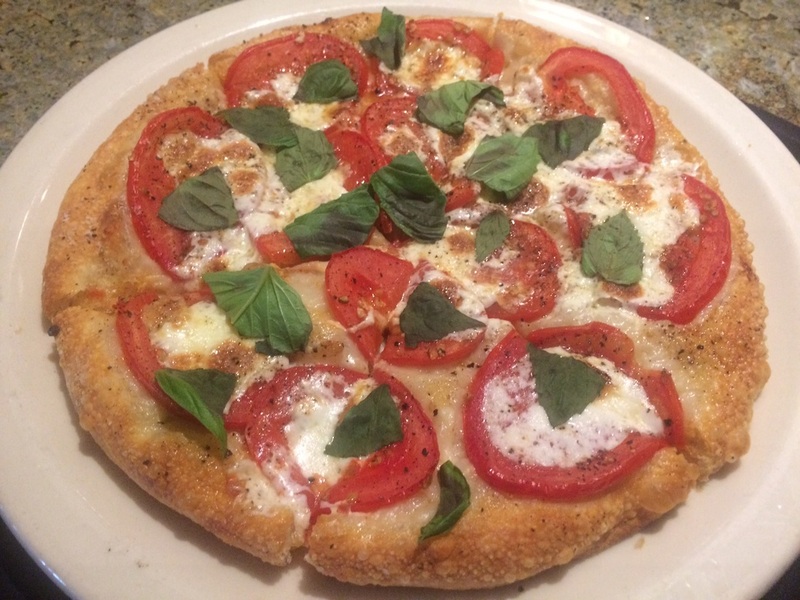 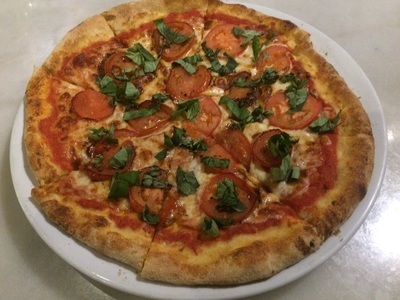 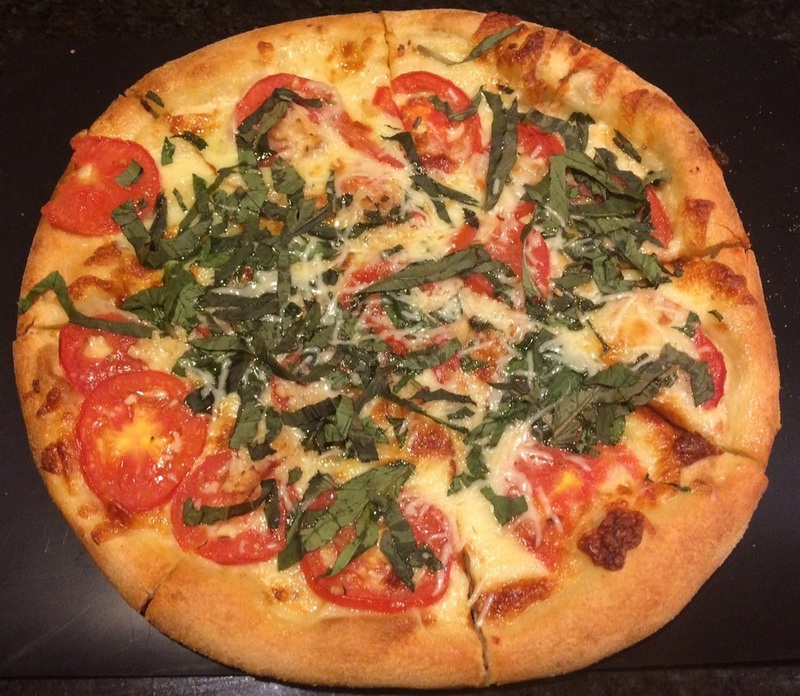 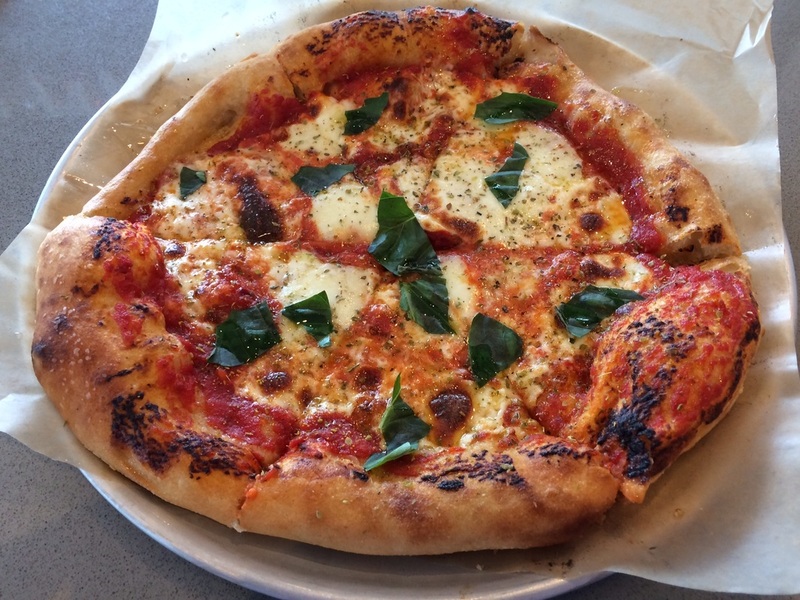 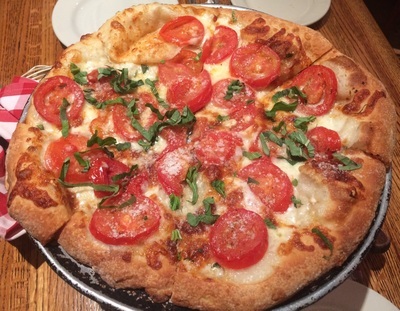 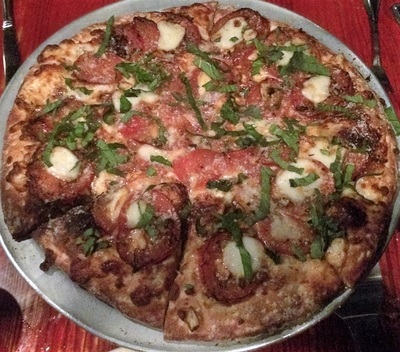 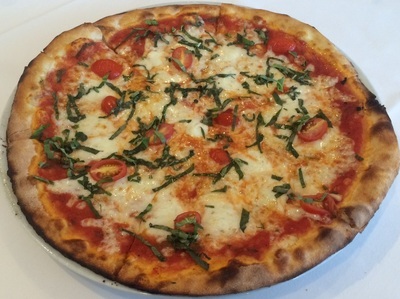 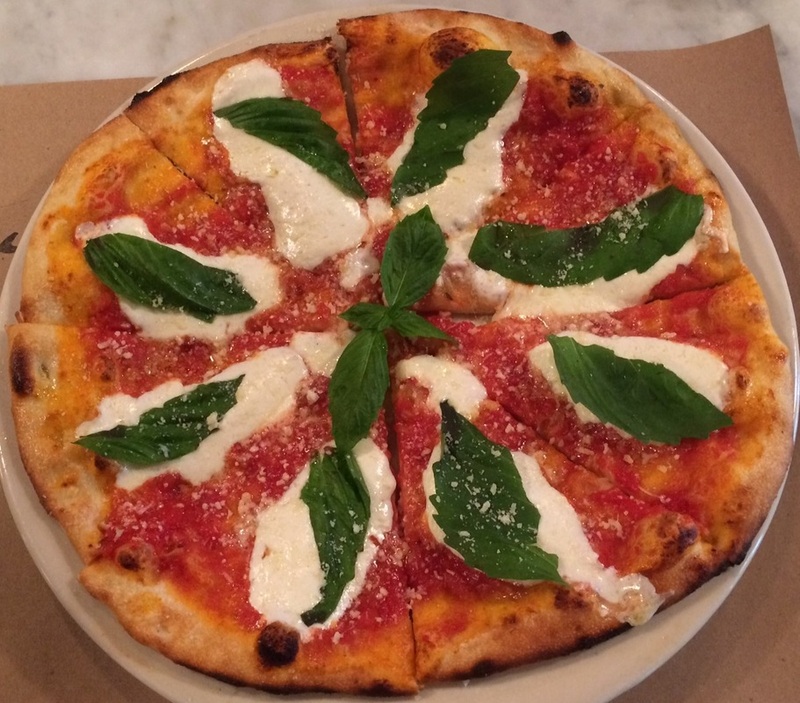 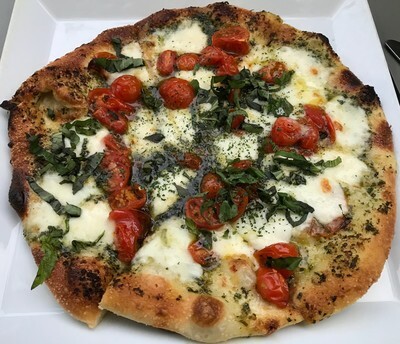 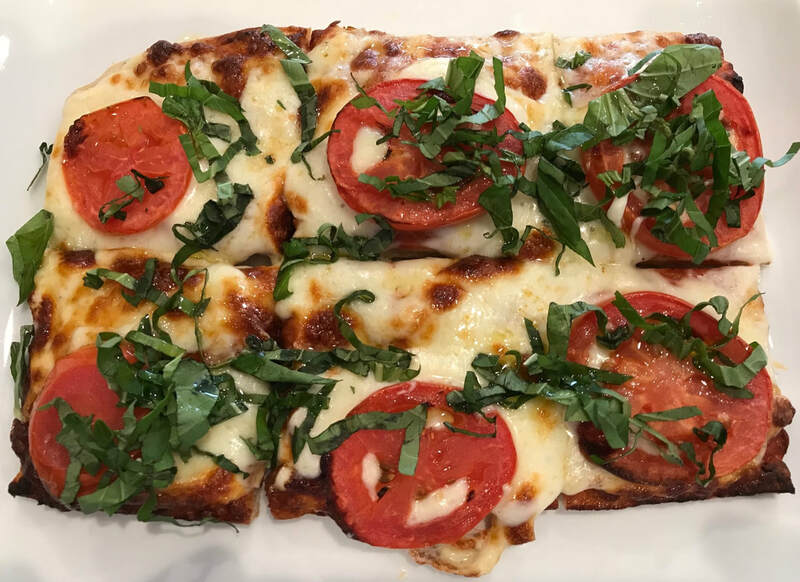 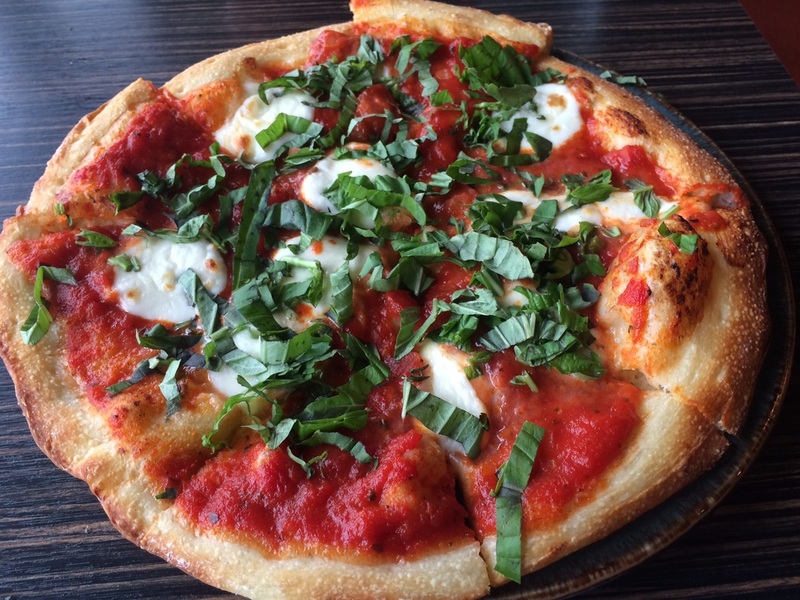 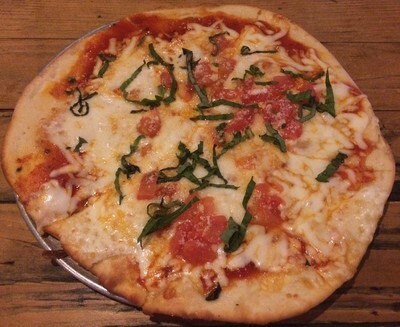 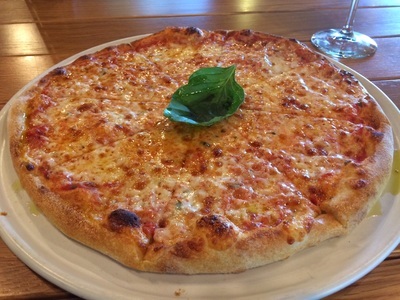 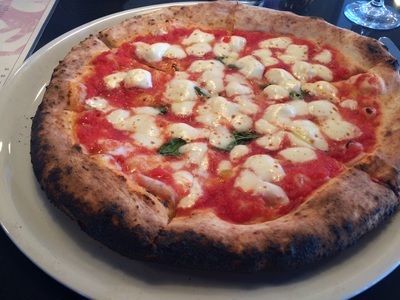 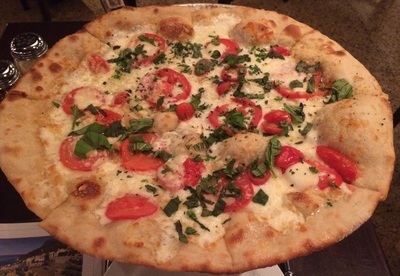 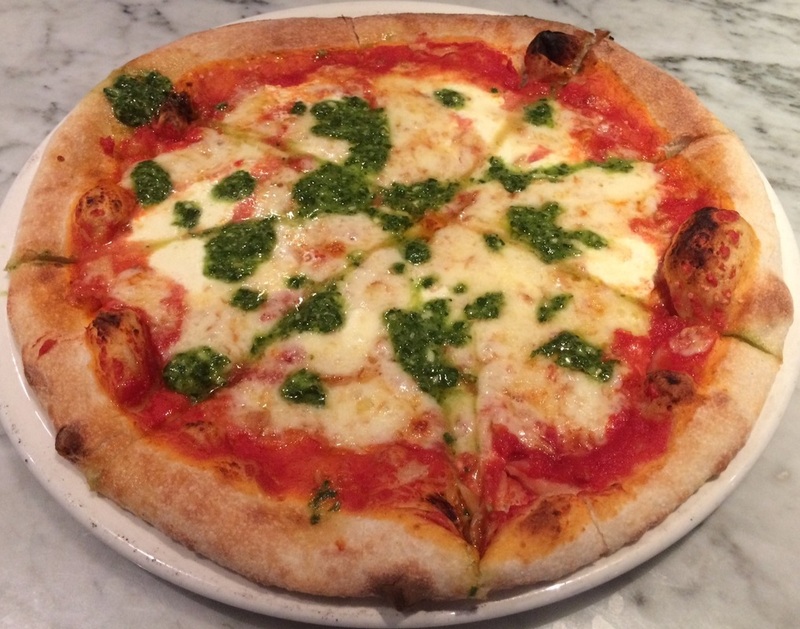 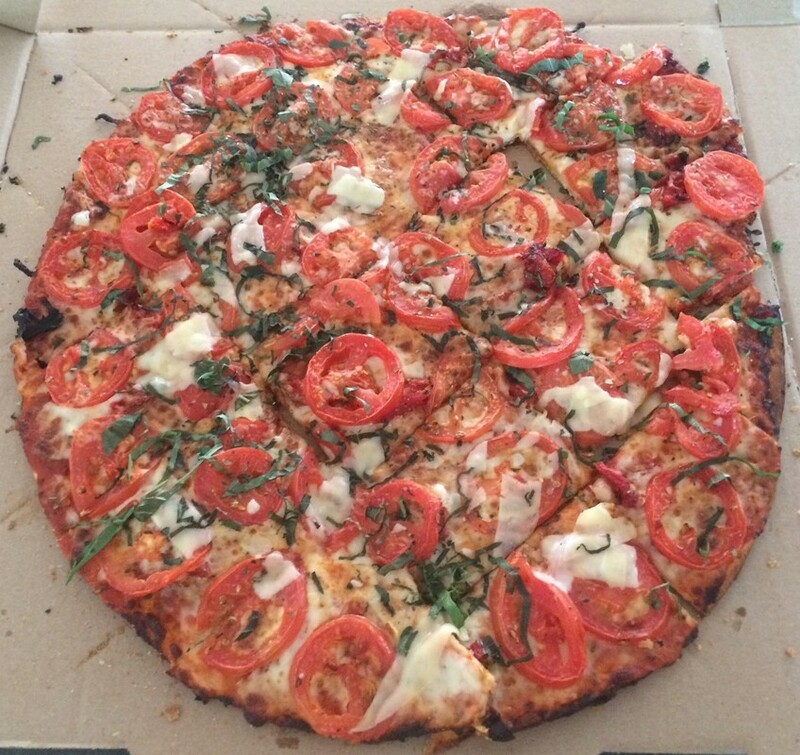 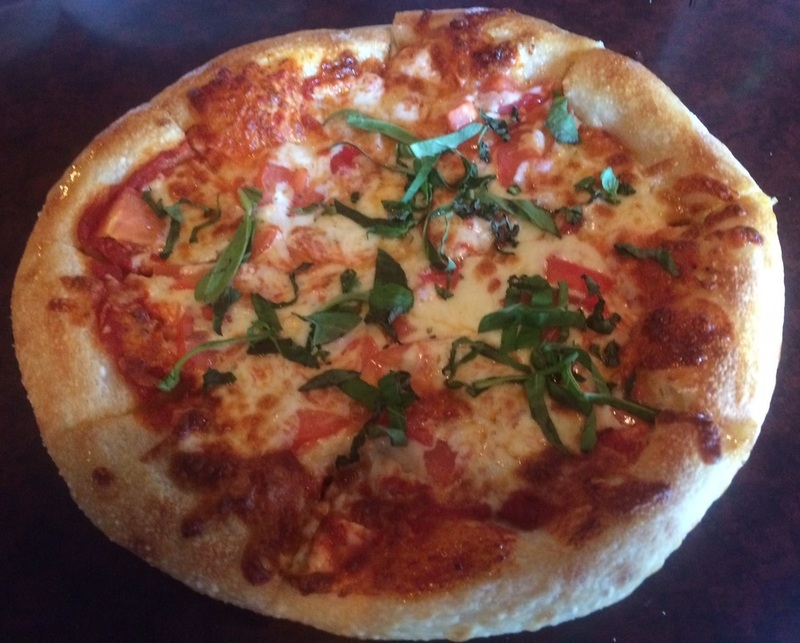 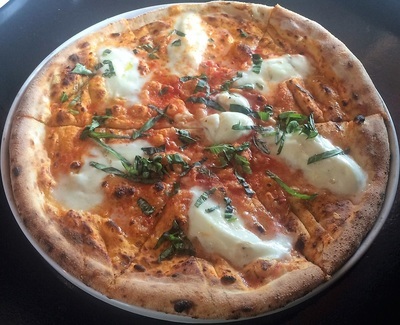 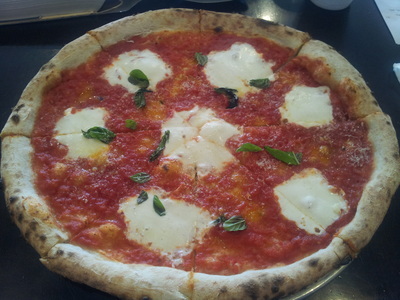 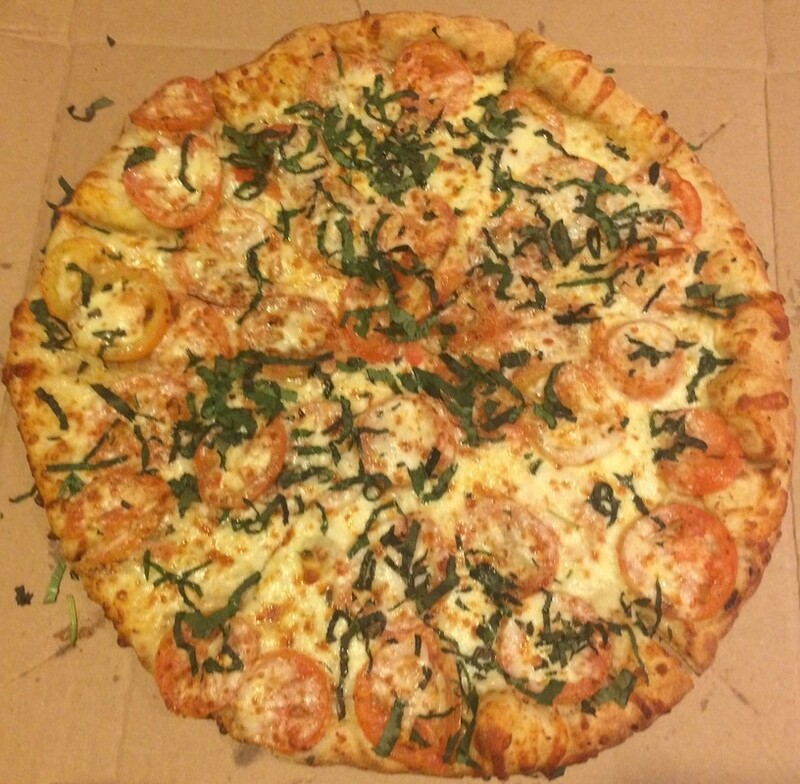 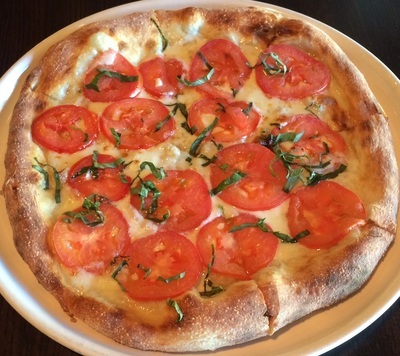 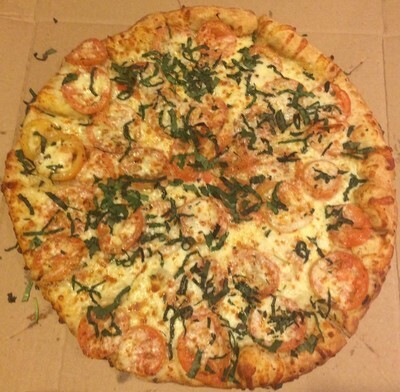 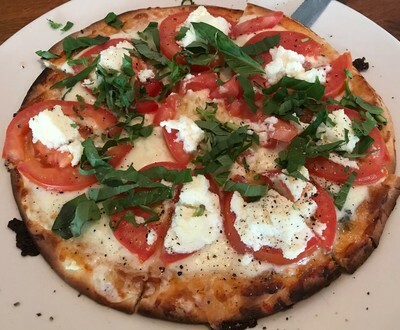 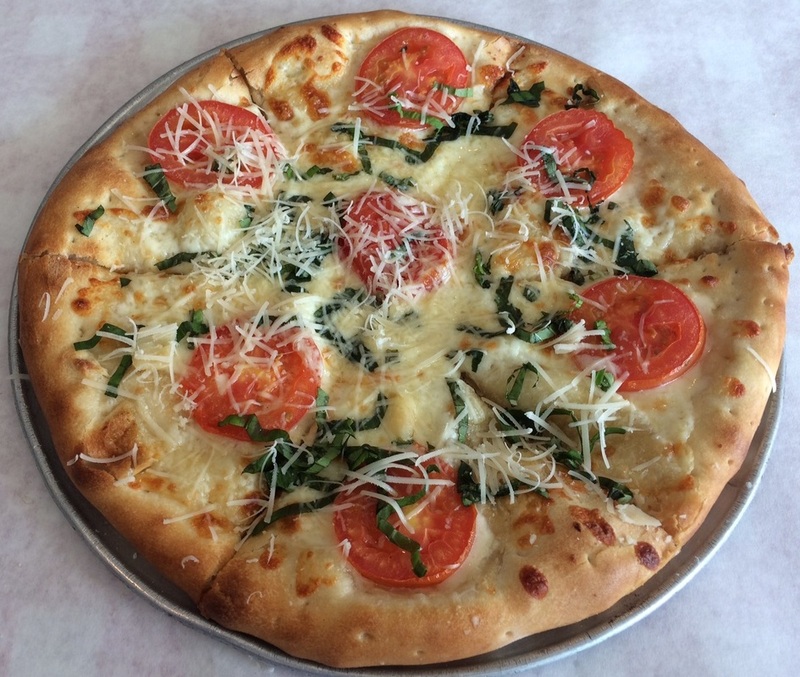 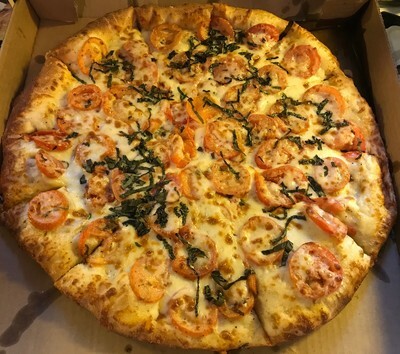 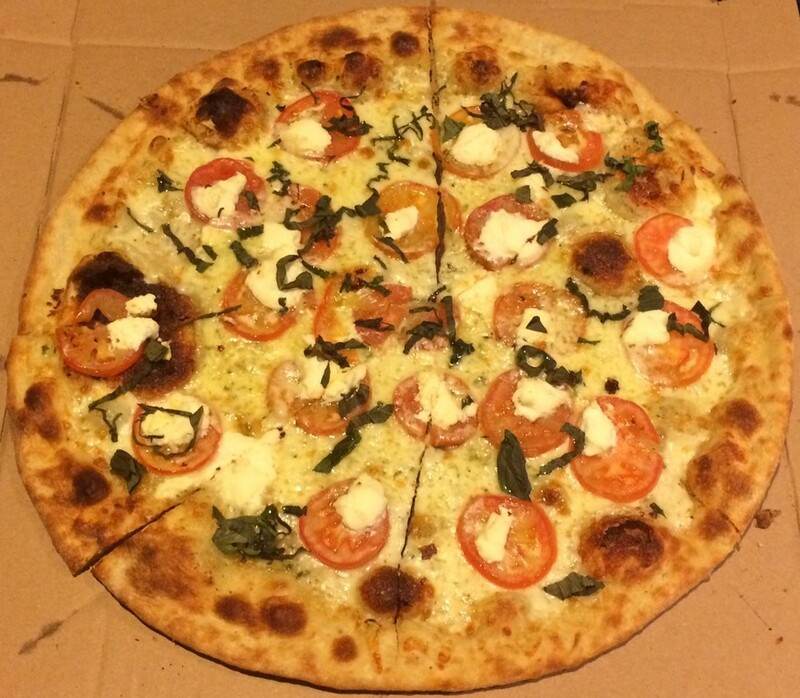 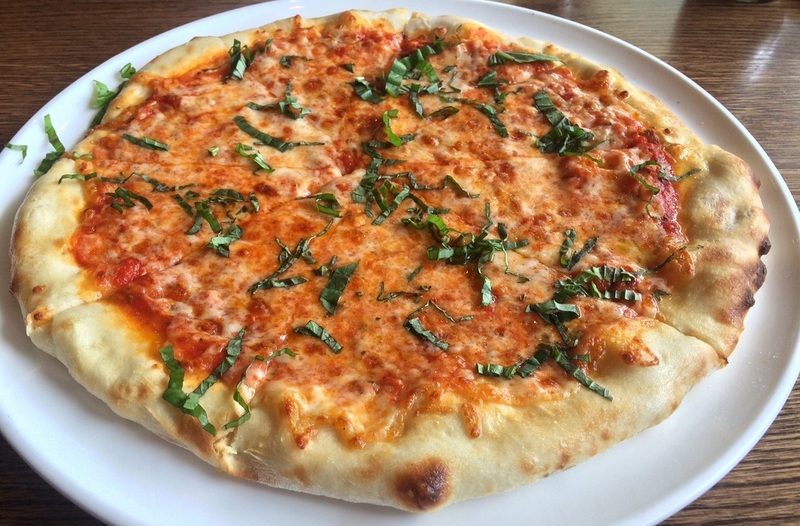 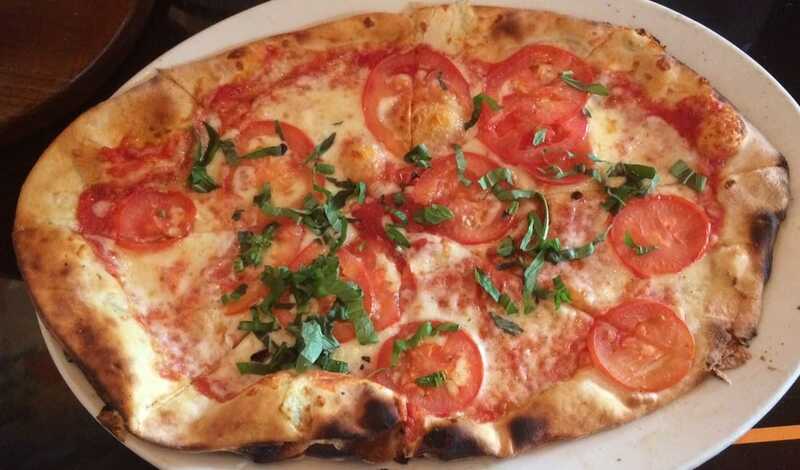 Here is a gallery of margherita pizzas from restaurants. My photographic skills are not helping many of the pizzas, but far too many of them needed a lot more help than from a good photographer. 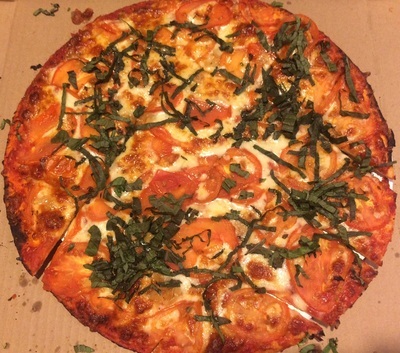 Many of these are even worse than they look.